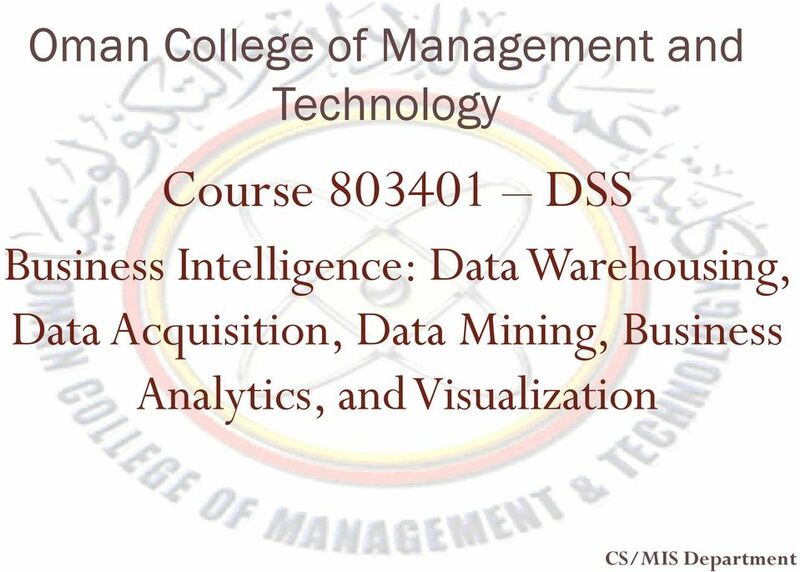 Download "Course 803401 DSS. 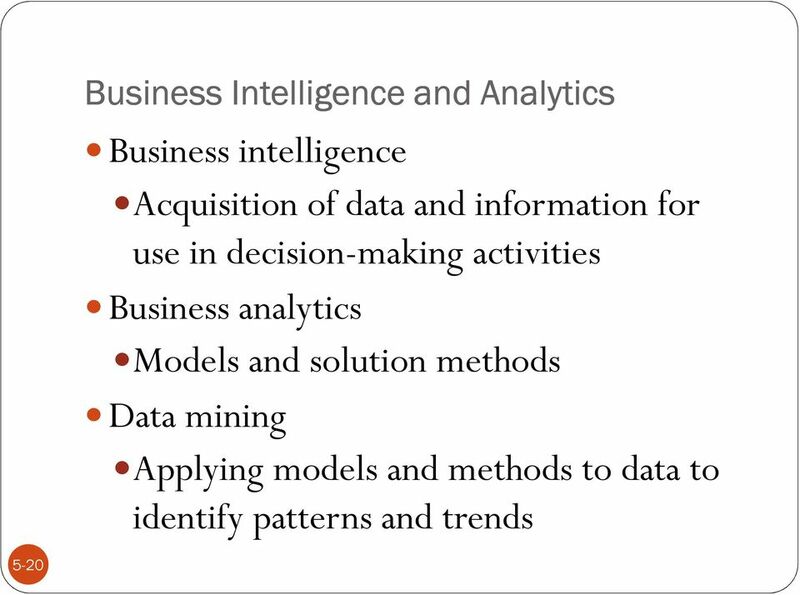 Business Intelligence: Data Warehousing, Data Acquisition, Data Mining, Business Analytics, and Visualization"
Q1 Define the following: Data Mining, ETL, Transaction coordinator, Local Autonomy, Workload distribution Q2 What are Data Mining Activities? 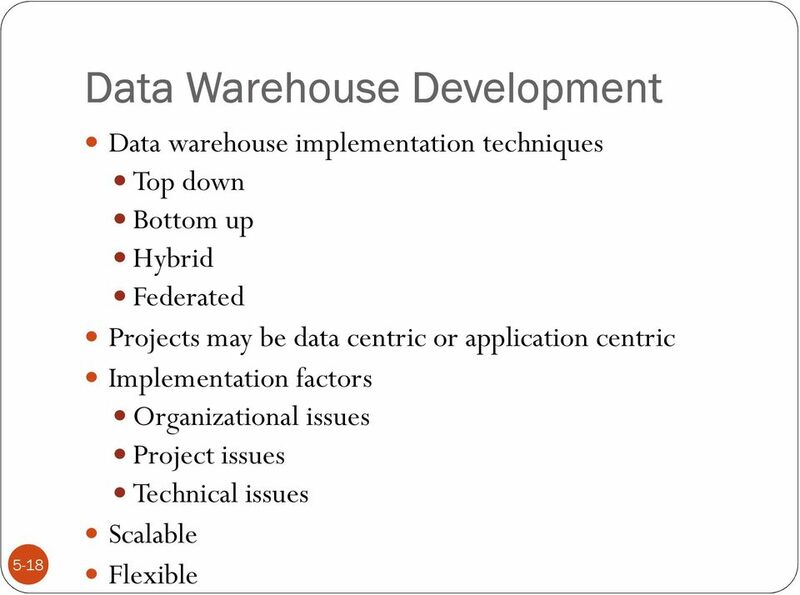 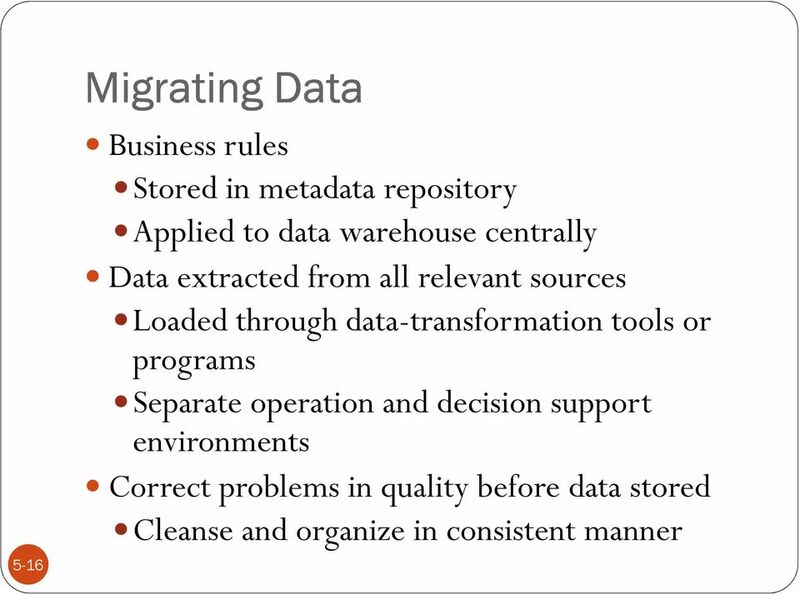 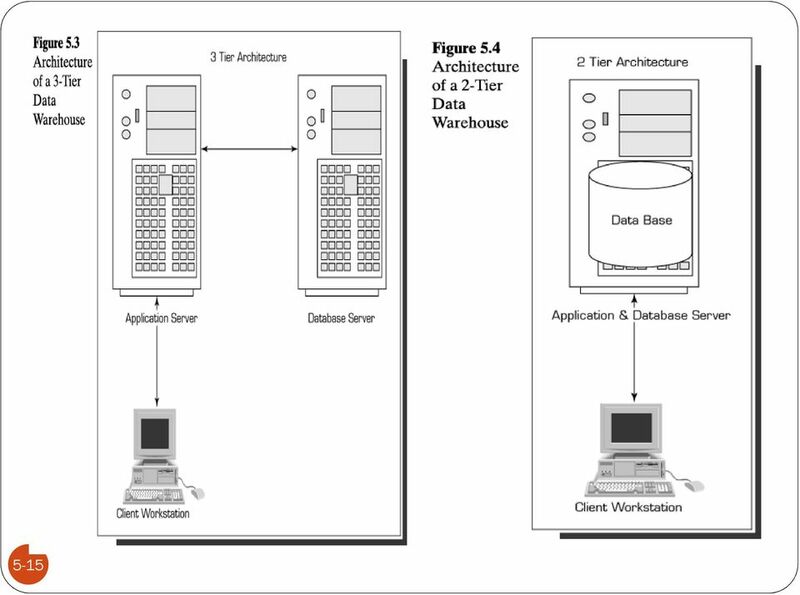 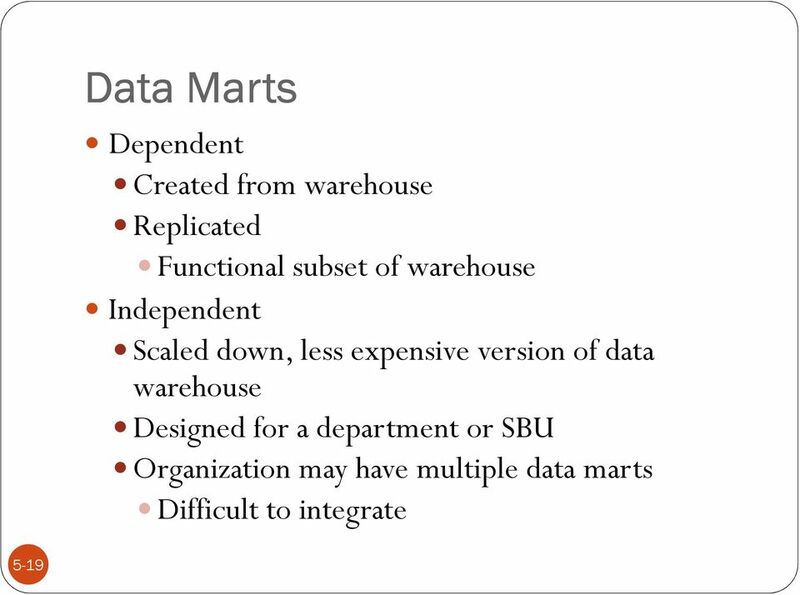 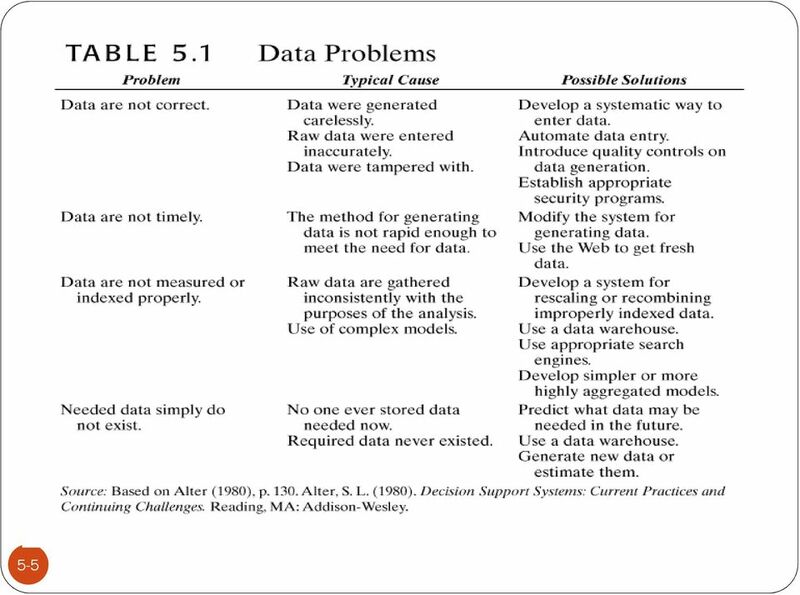 Q3 What are the basic ideas guide the creation of a data warehouse? 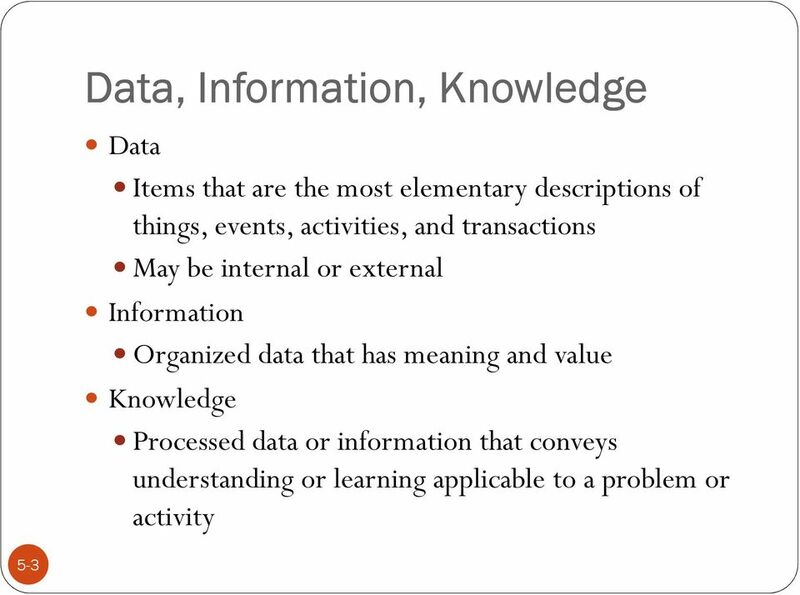 DATA MINING TECHNOLOGY. 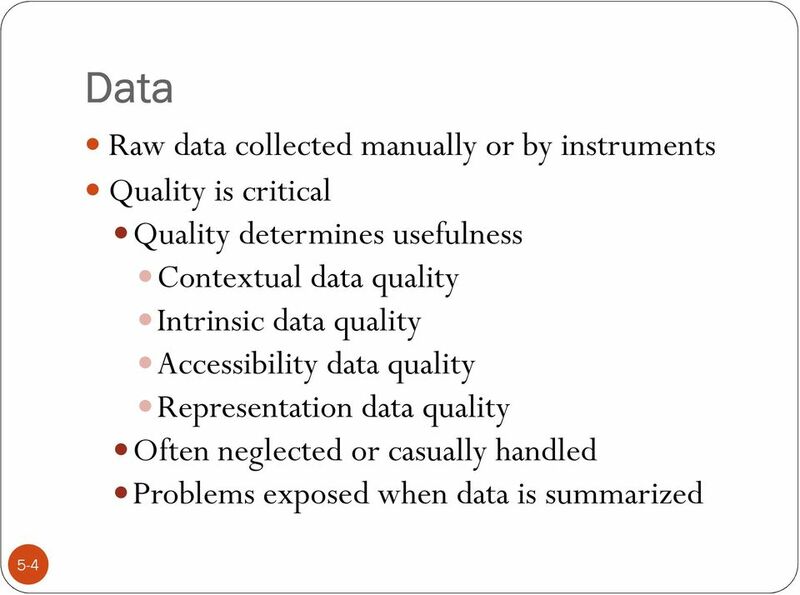 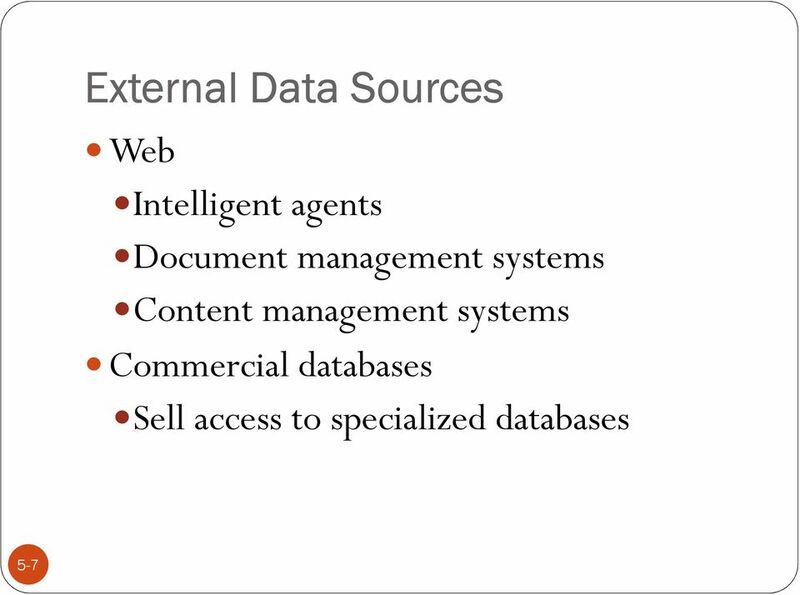 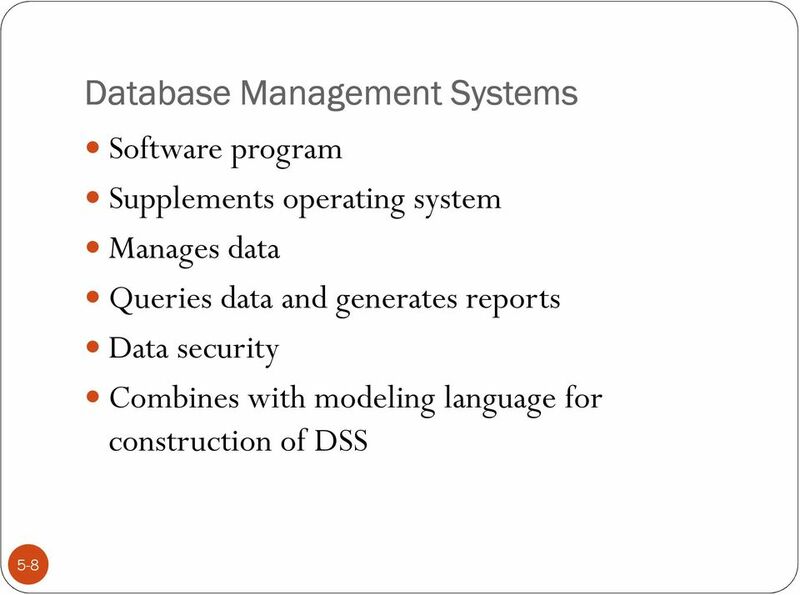 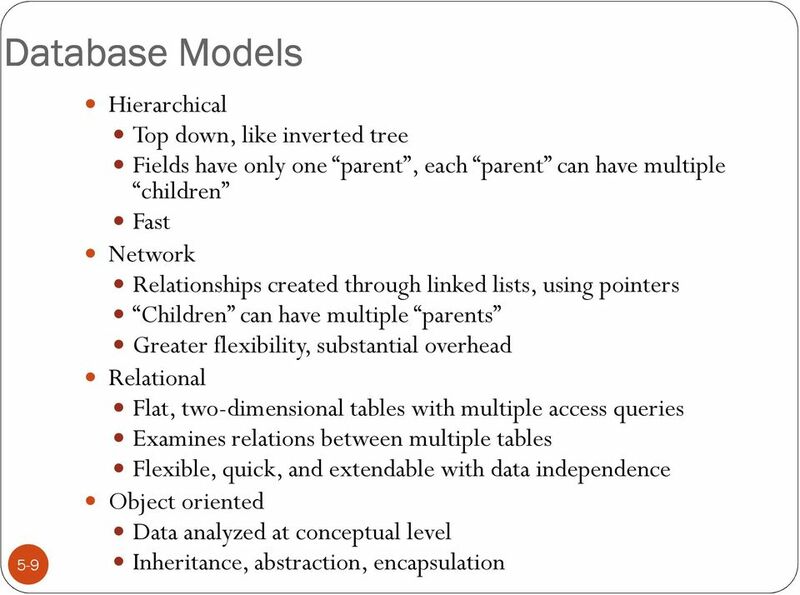 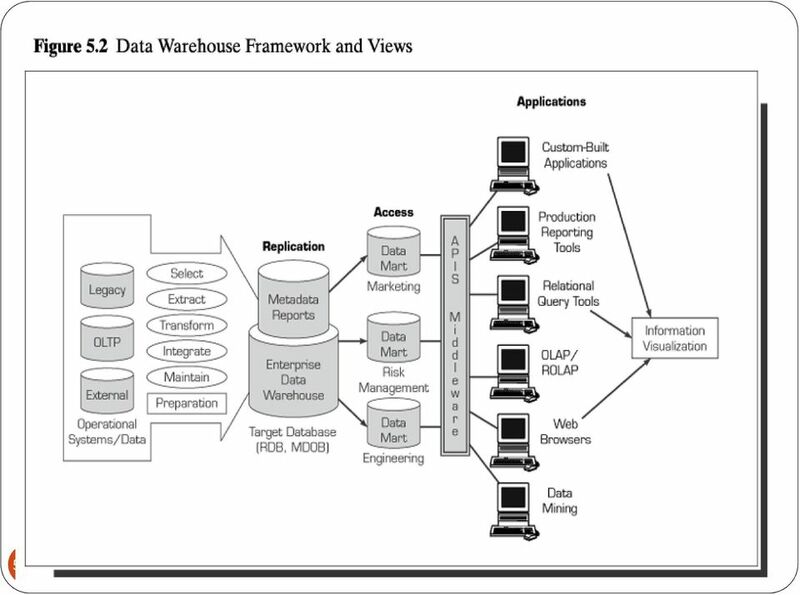 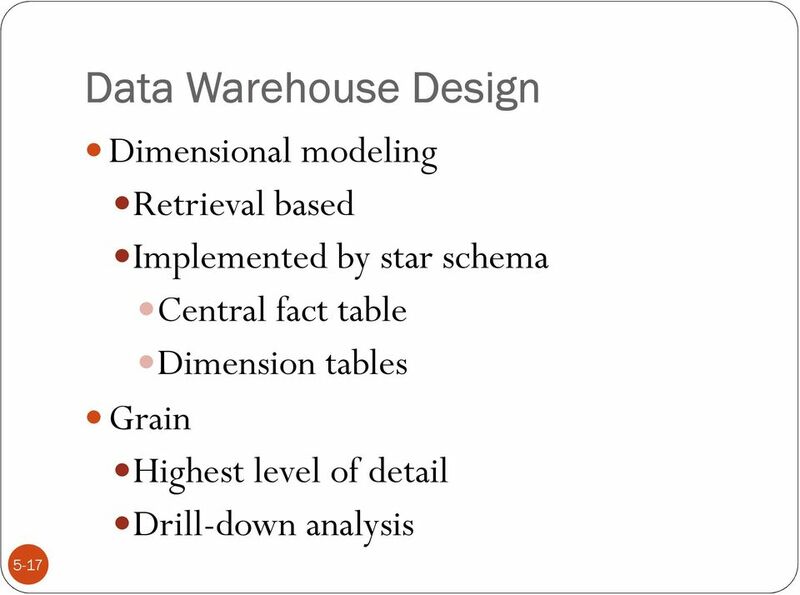 Keywords: data mining, data warehouse, knowledge discovery, OLAP, OLAM. 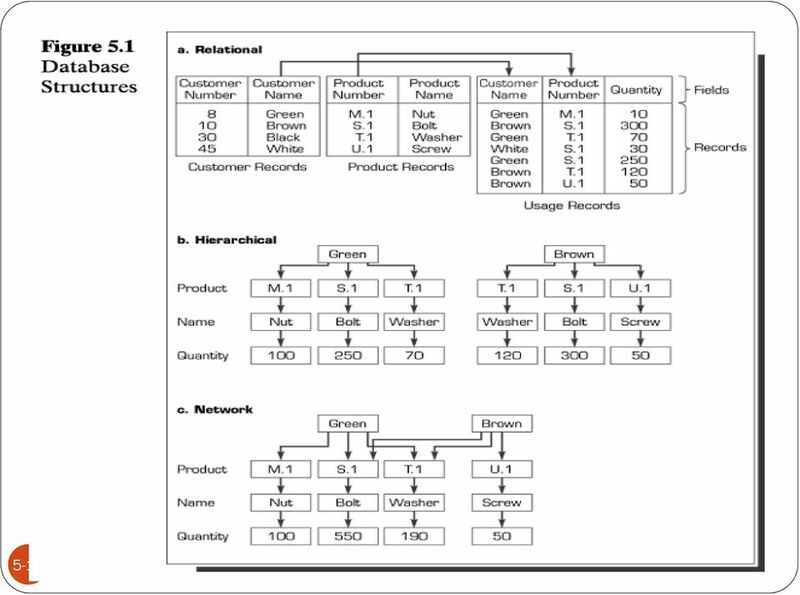 Xpriori Technical Paper Contrasting Xpriori Insight with Traditional Statistical Analysis, Data Mining and Online Analytical Processing by Chris Brandin Release 1.1 Xpriori, LLC 2864 S. Circle Dr. Ste.